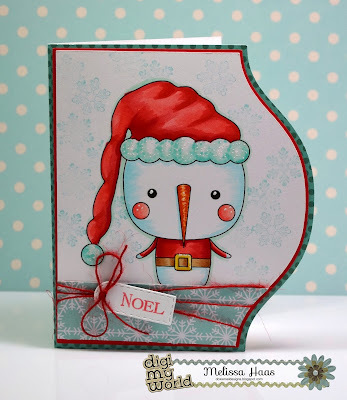 Welcome to the Peachy Keen Stamps' Celebrate Christmas Blog Hop! This is a combined event for current and alumni design team members. If you came here from Vivienne's Blog your are in the right place. If not, you might want to head off to the start, HERE. 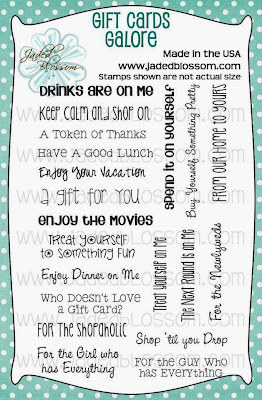 The complete blog hop order for today is at the bottom of this post in case you get lost along the way. Here is what I made to Celebrate Christmas this year. A home decor piece featuring the sweetest Peachy Keen Train on the tracks. :) The train is colored with Copic Markers and the stamped images are cut with coordinating SVG files. Love that! 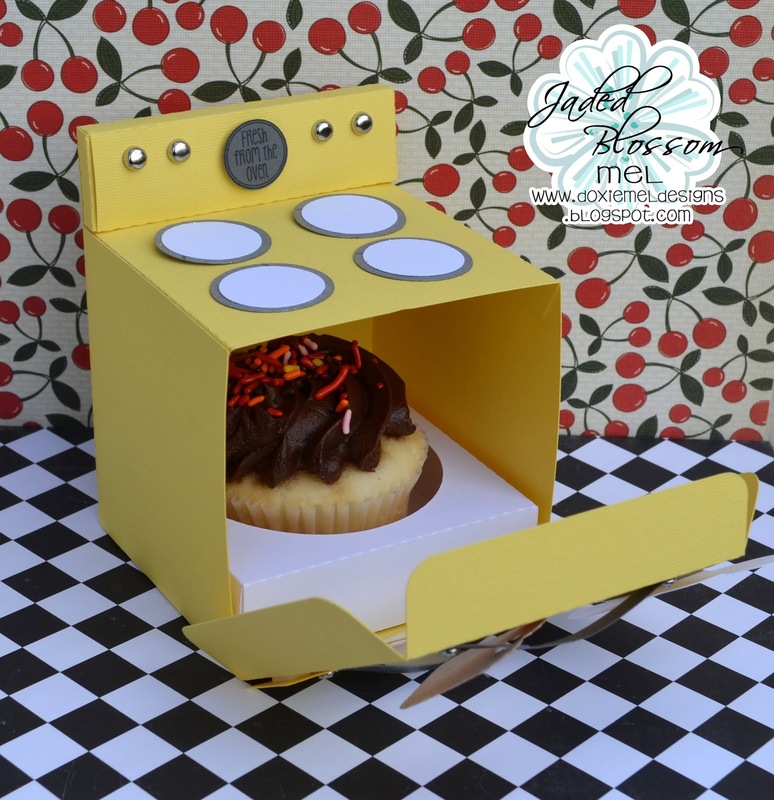 I plan to put this box on my coffee table as there is so much interest on all sides. 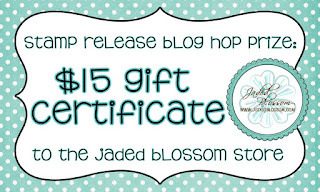 Your next hop is Amber's Blog. Now if you are here from Trixie then you're in the right place, if not then you may want to start in the beginning. If you get lost I have the entire line up below this post. 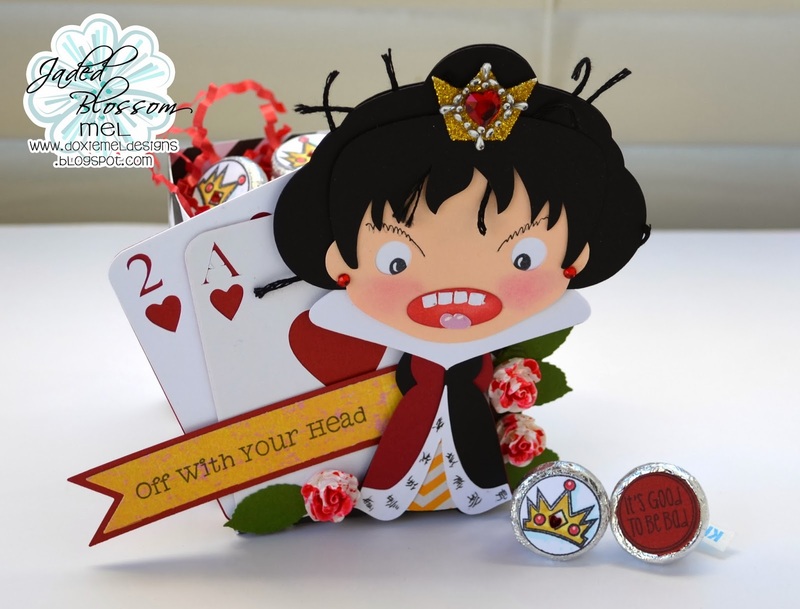 Here is what I made: I love all things Alice so I was thrilled to see the "off with your head" sentiment in the Jaded Blossom V is for Villain Stamp Set. 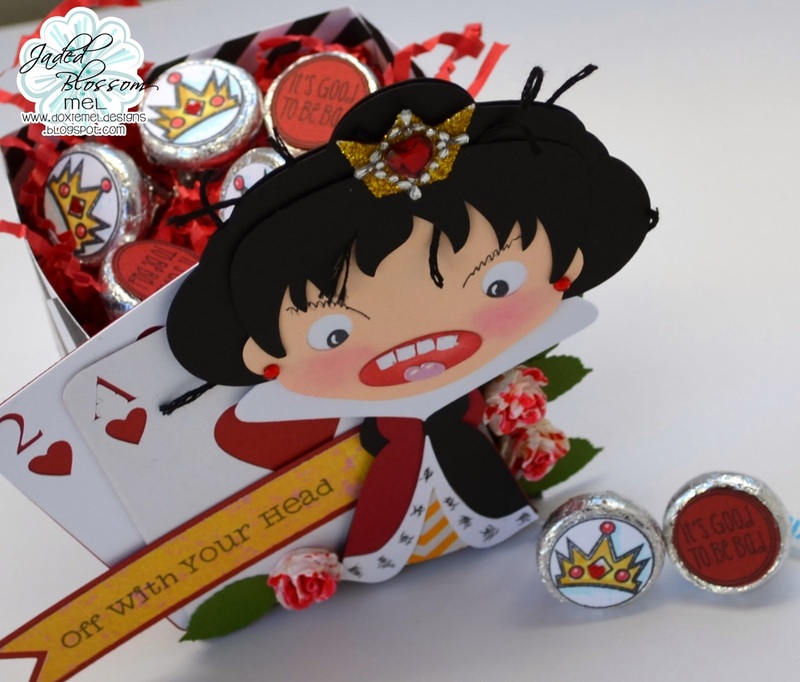 The Queen is on the Fanned Playing Cards Box from SVG Cutting Files. I had to add some white roses... and paint them red! To give the queen a more "angry attitude", I drew in some eyebrows with a black marker and added black embroidery floss to her hairdo giving her frazzled look. Sentiment is on Jaded Blossom Flag Dies. 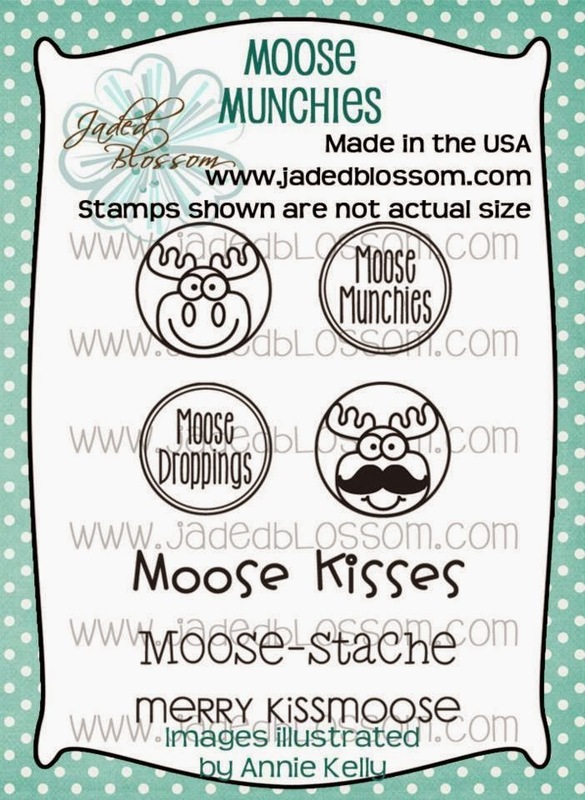 Small Heart Shaped Glitter is on the Crown stamp. Next up on the Hop is Candace Z.. Happy Thanksgiving! 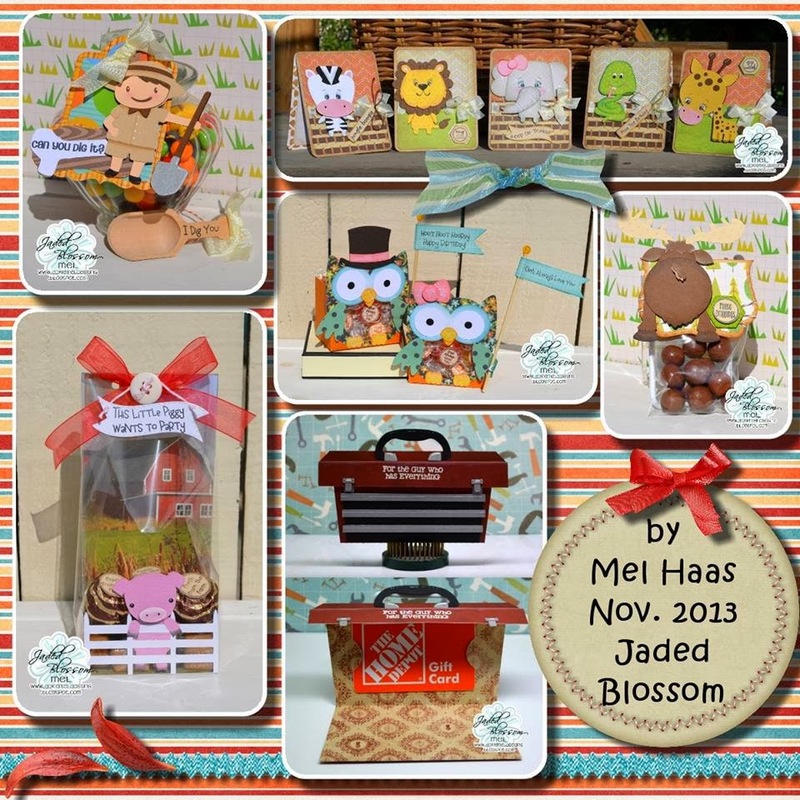 Today is my Design Team Post over at Jaded Blossom. Since many of us are cooking and baking for our families today.. I thought the sweet Gingerbread Man could led a hand. Doesn't he look cute with his chef's hat and wooden spoon? 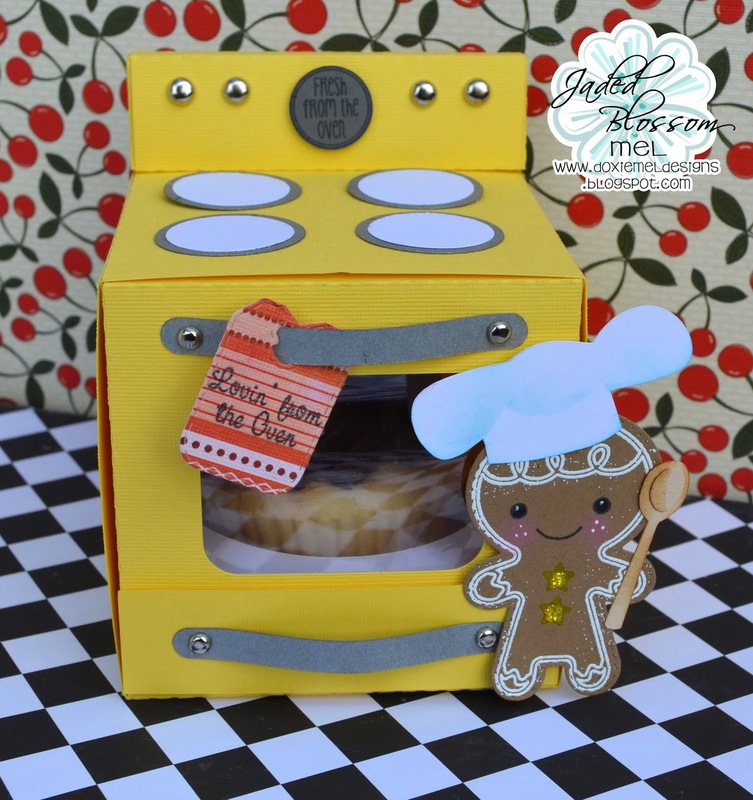 Yellow glitter glue is on his buttons to match his retro oven. Good Morning! 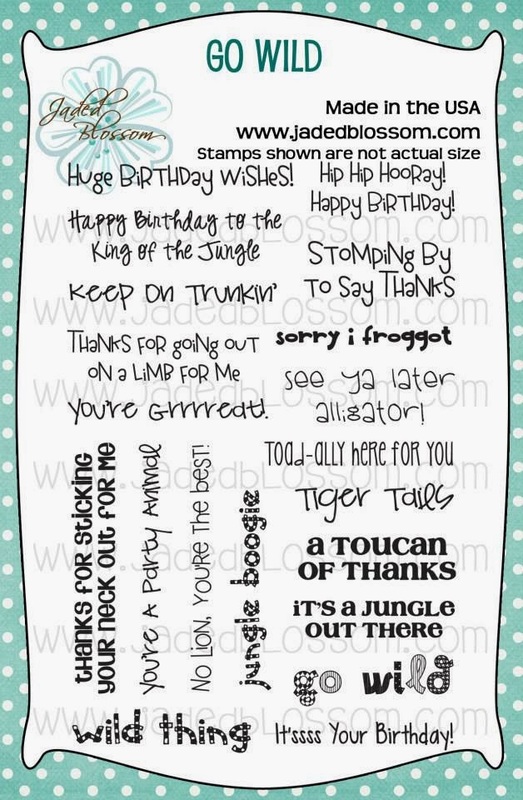 Just dropping by with a quick card. 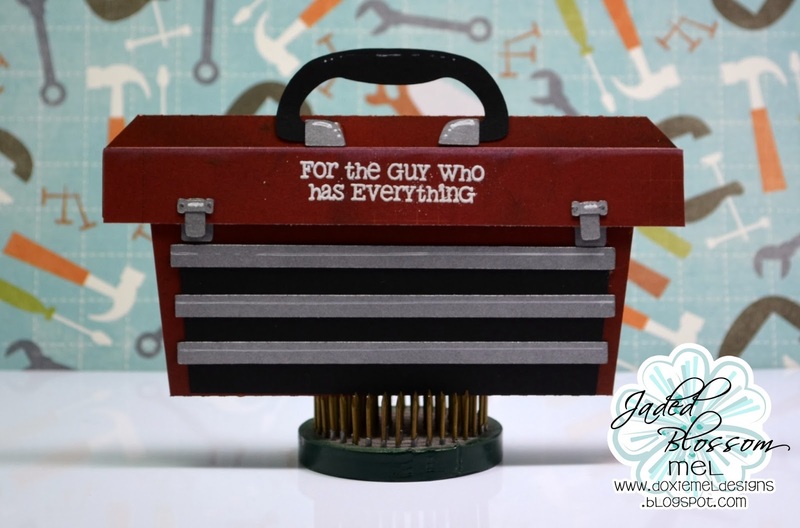 I just cheered when I saw these new sock monkeys at the SVG Cutting Files' Store. There are four in the set but I wanted to make the "mustache" monkey. 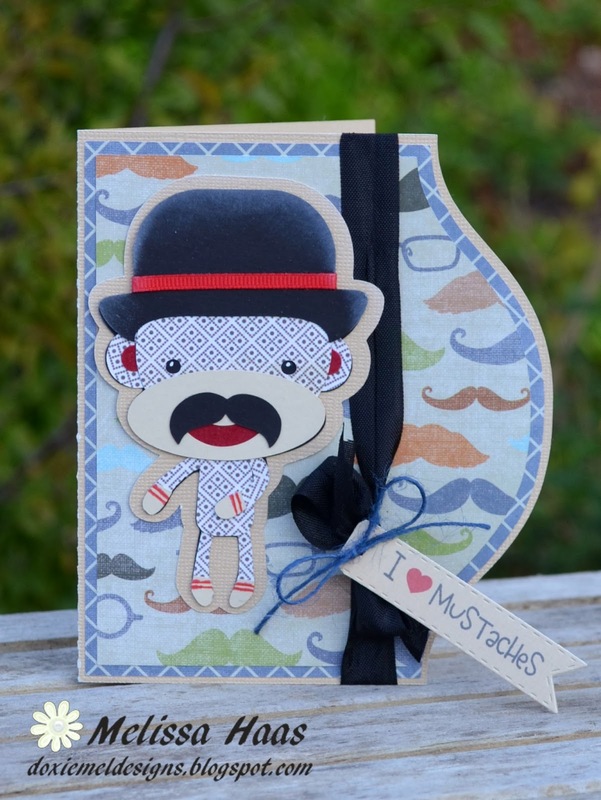 My hunky husband and my old dad sport mustaches... so had to cut this cutie from Sock Monkey Mayhem. and placed him on the Arched Card Base. Good Morning Everyone! Today is my day to post over at Digi My World. Here is a preview of one of the Chibi Snowmen that will be in the Digi My World Store this Friday! I picked out one of the three that are included in the set. He is so cute with his "Santa" hat. Good Morning- Today is my Design Team Day over at SVG Cutting Files. I got to create with a new file, called Kellie Ann, that will be in the store on Friday. She is all decked out for a party. 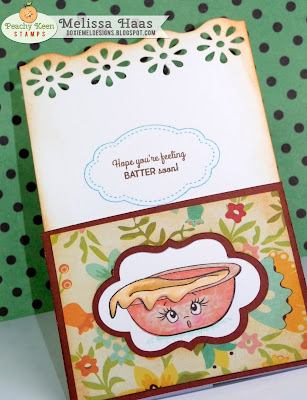 I cut her out with my Cameo and stamped her face with a Peachy Keen face stamp. The card base is from SVG Cutting Files, Black Cat Card Kit. The kit contains a cat, card base with mats. For this card, I cut two mats and tore one of them for the bottom section of the card. Hello Everyone! 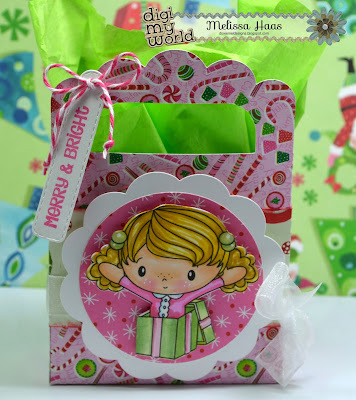 I had time to craft this week and made a small gift bag with a new image from Digi My World, Getting Ready. The Getting Ready set comes with 3 kids and are super cute and fun to color. I colored this image with Copic markers and then placed her on a gift bag created with files from SVG Cutting Files. 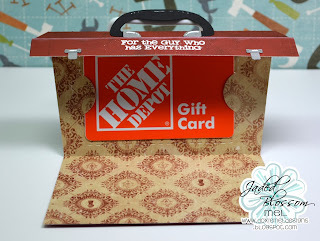 Here are the files I used, Banner Shapes, and Harvest Handle Gift Bag Set. 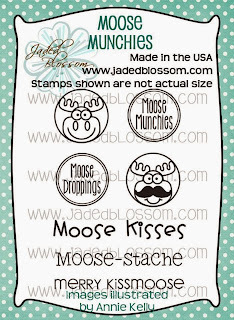 The tag and stamp are from Jaded Blossom, Mini Tag Dies, Merry and Bright. Hello Everyone! 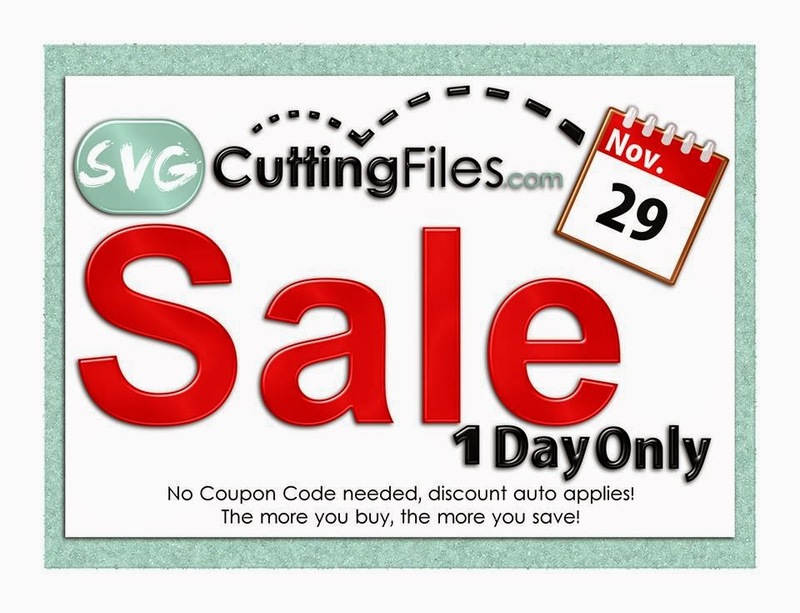 Super fun Challenge this month over at SVG Cutting Files. This month's theme is all about Birthdays. 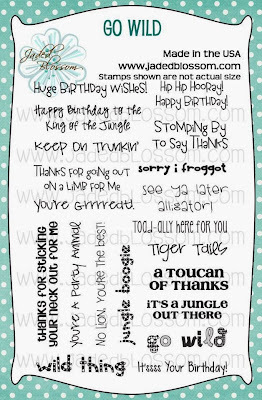 Make a project with a birthday theme and use at least one file from SVG Cutting Files. 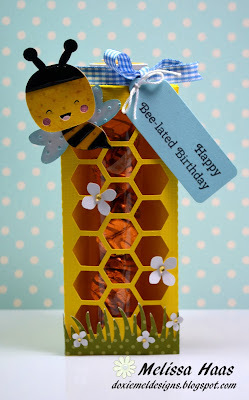 Here is my project using the Honeycomb with Bee Tube Holder. Here is the top of the candy tube. The hexagon shape is from Jaded Blossom, Mini Tag Dies along with the Candy Tube. I also decorated the tube holder with punched flowers, Martha Stewart's Hydrangea Punch. 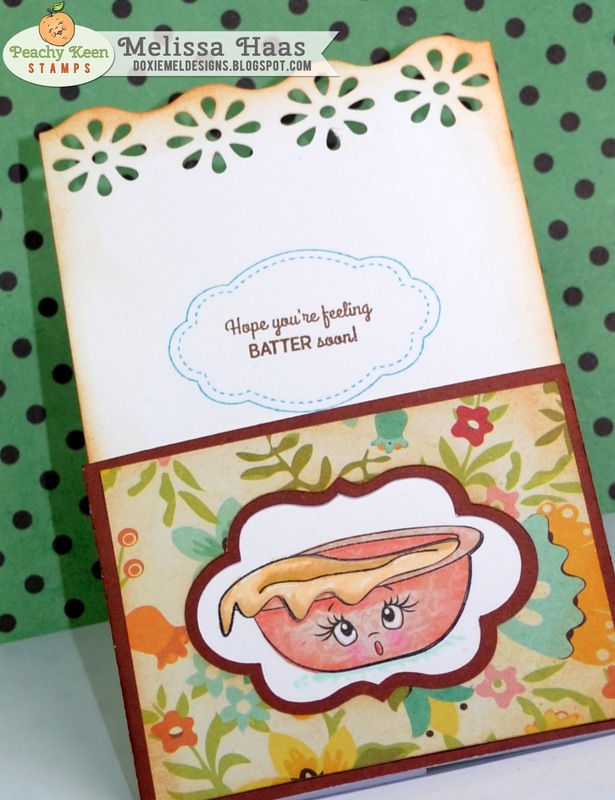 The sentiment on the tag is from Peachy Keen, Honey Sentiments. 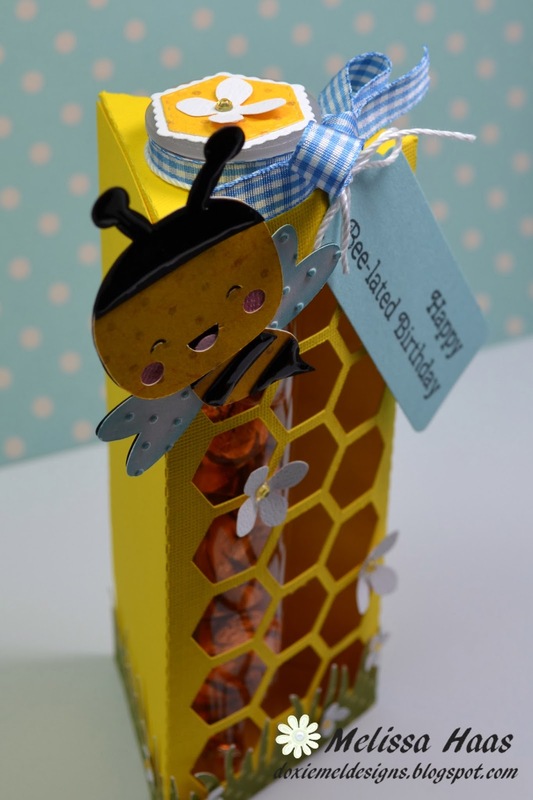 Bee sure to link up your project HERE by December 14. 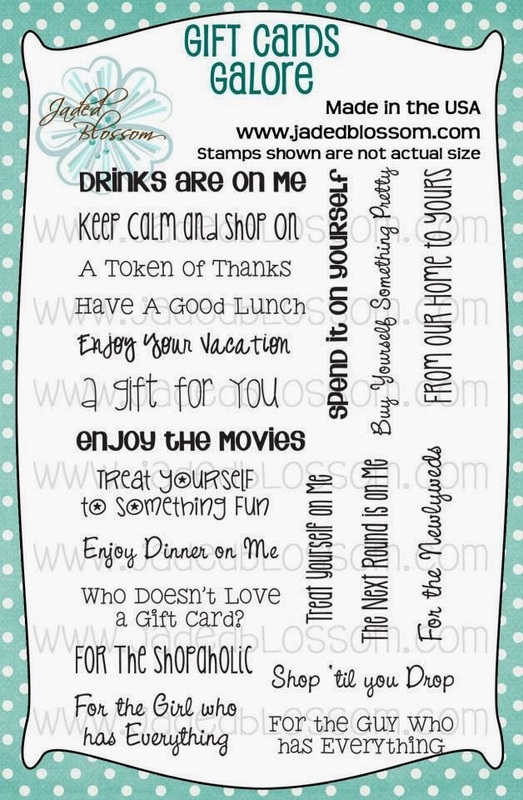 One lucky winner will receive a $10 gift certificate. Happy Cutting! Hi everyone! 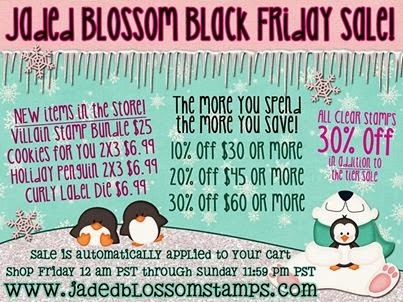 Today is my day to post over at Jaded Blossom. 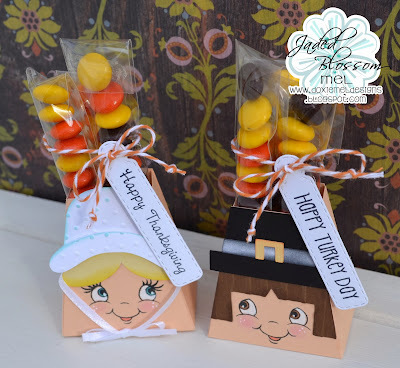 I made some treat containers for the kids visiting my house this Thanksgiving. I love the shape of these treat containers and think they would look nice on the adult's table too. 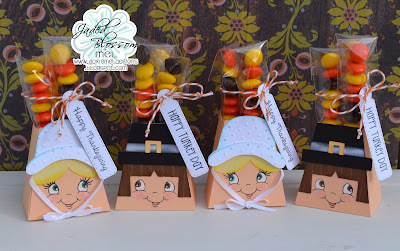 The treat containers are a file from the Silhouette Online Store Pilgrim Treat Boxes by Pebbles in My Pocket. 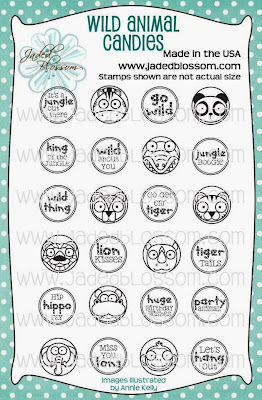 Faces are from Peachy Keen Stamps. 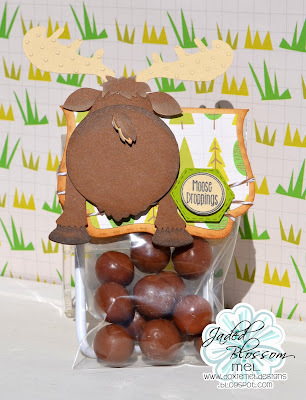 My kids already have their eyes on these treats.. I hope they don't get gobbled up before "Turkey Day". Hello Everyone! 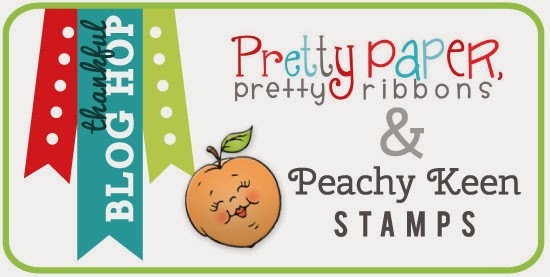 Welcome to the Peachy Keen Stamps and Pretty Paper, Pretty Ribbons Thankful Hop. If you just came here from my friend Candace, then you are in the right place. If not, you might want to start at the beginning HERE. The complete line up is at the bottom of this post in case you get lost along the way. 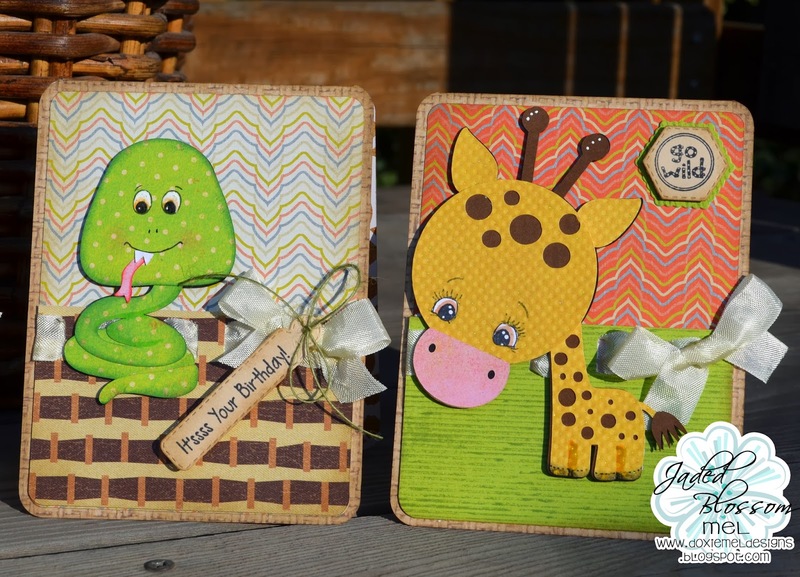 I made two cards featuring cuts from PPPR and stamps from Peachy Keen. The squirrel and nut are from Nuts About You and the card base is cut from elements from the Mother's Day Card Cutting Files. Don't you just love that face? And.. 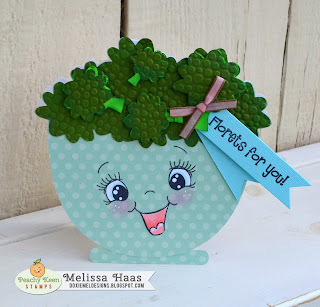 I could not resist making a shaped card from the adorable Broccoli Bowl included in PPPR's Thanksgiving Feast Cutting Files. I just added a simple shape to the bottom and welded two broccoli bowl shapes together. We all should be thankful for Broccoli.. he he. 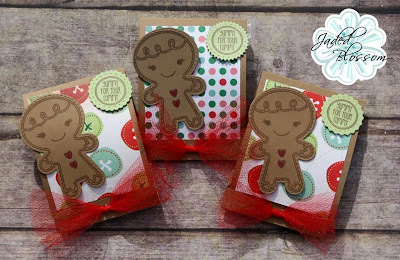 Leave comments at each of the designers blogs and a way we can contact you for a chance to win a $15 Gift Certificate from Peachy Keen Stamps and Pretty Paper, Pretty Ribbons. Yay! 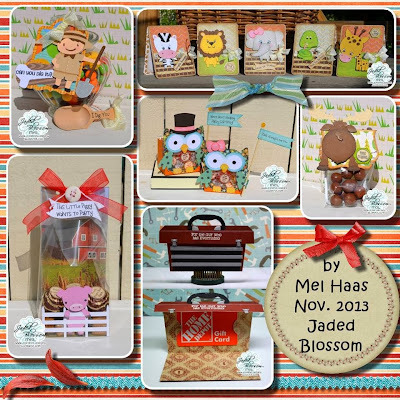 Jaded Blossom's November Release Blog Hop. 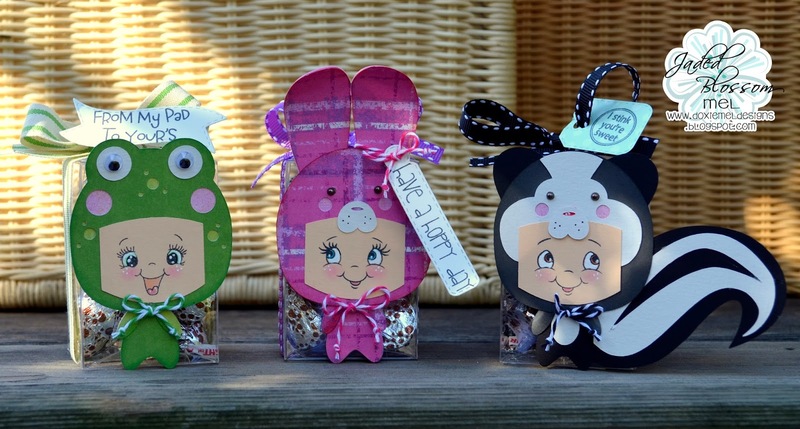 The adorable "Forest Friends" are designed by SVG Cutting Files, Chibi Kids as Forest Animals. 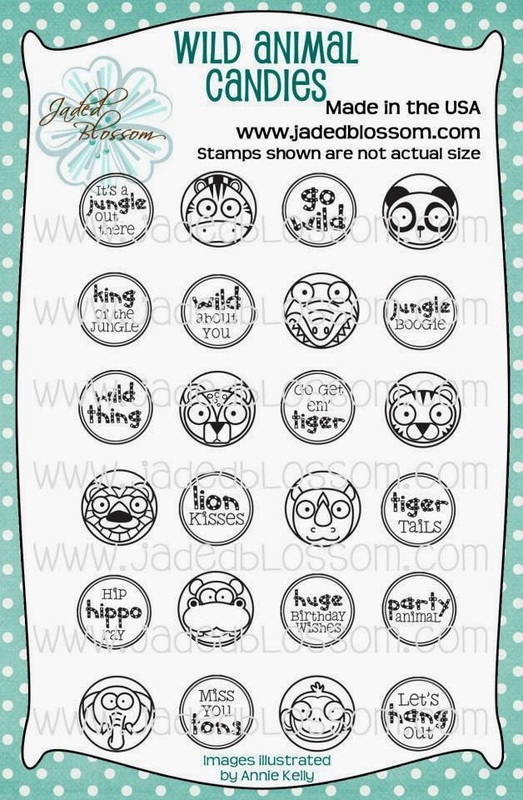 Face stamps are from Peachy Keen Stamps. 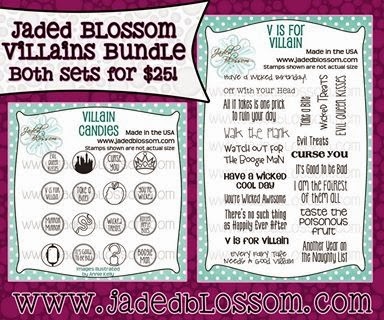 The clear containers are from Jaded Blossom and are perfect for candy or small gifts. 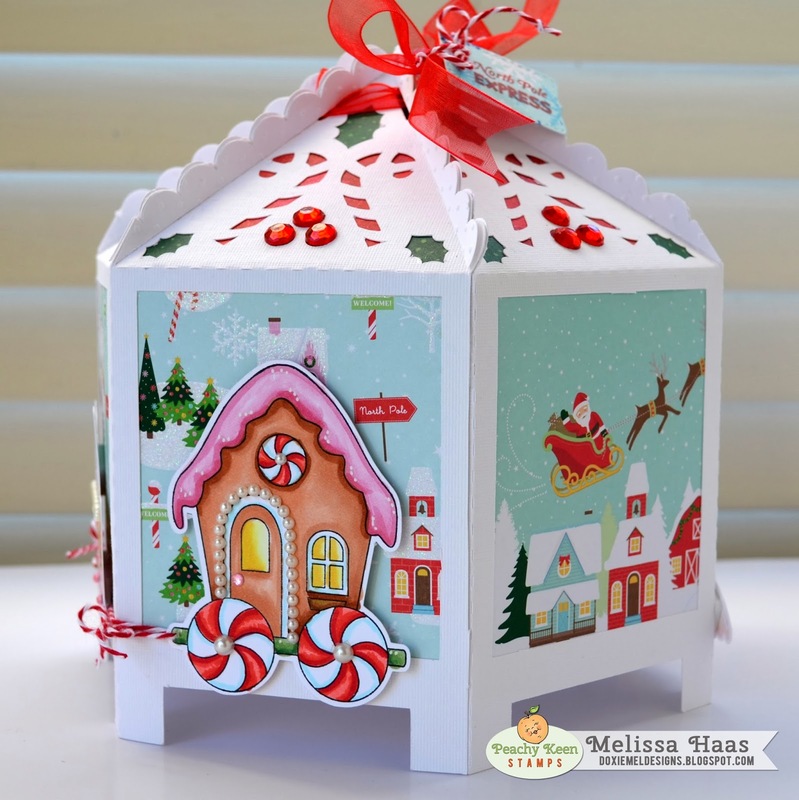 Decorate and you are done.. love that! 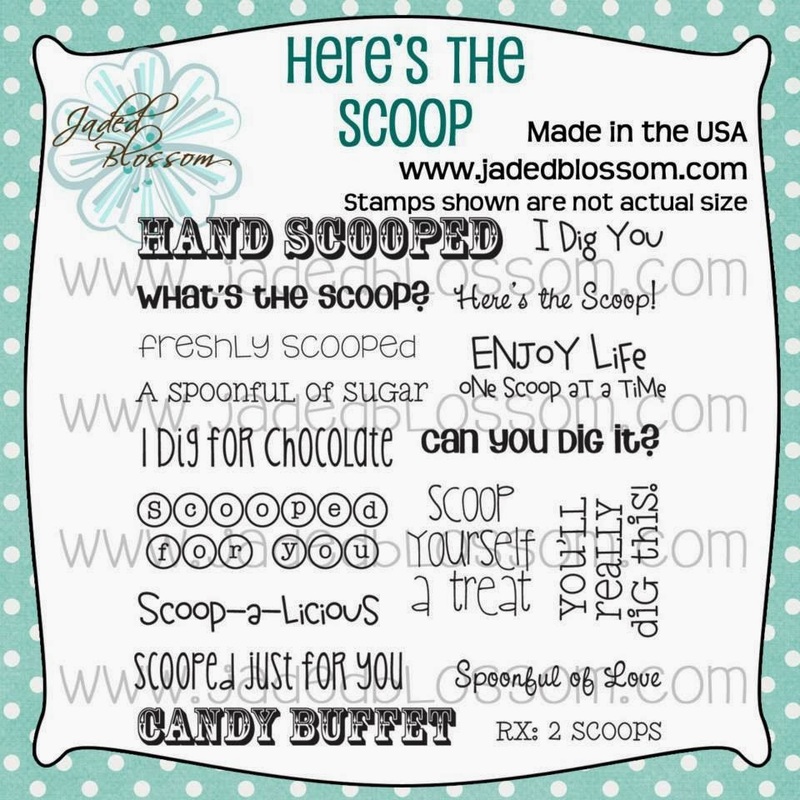 Loving all the fun sentiments on "Here's the Scoop", I decorated a candy dish. 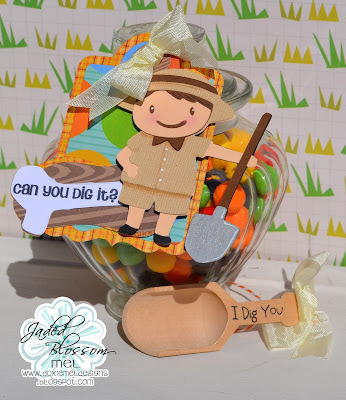 The archeologist and fossil bone are from Cricut's Dino Play. He is proudly on the Treat Tag Die. 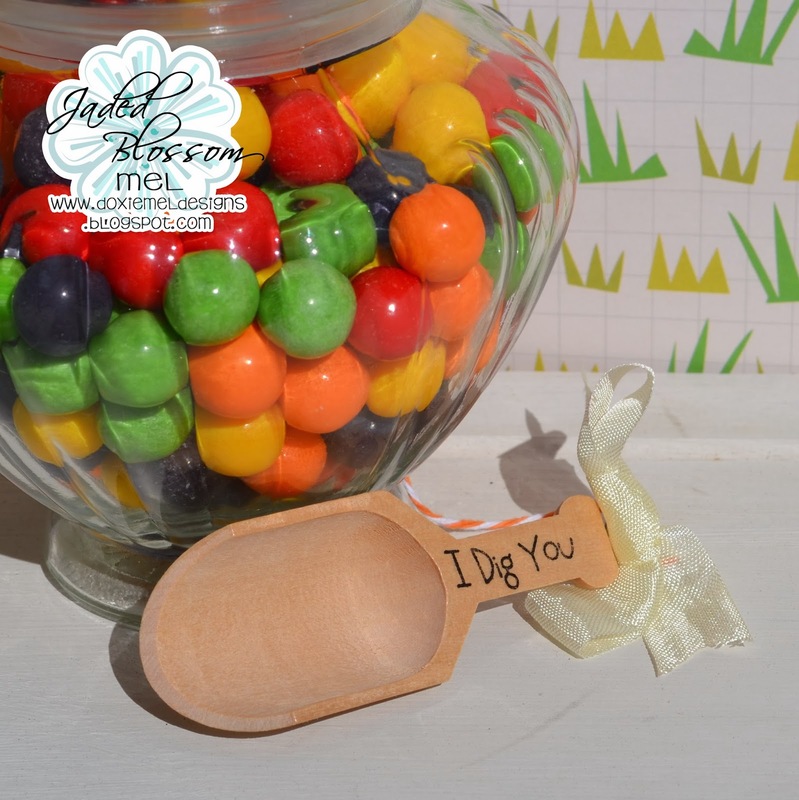 One of the wooden scoops is decorated and tied to the jar with twine. Here a close up of the wooden scoop. I brushed a small amount of water based wood varnish on the top handle to seal the wood. 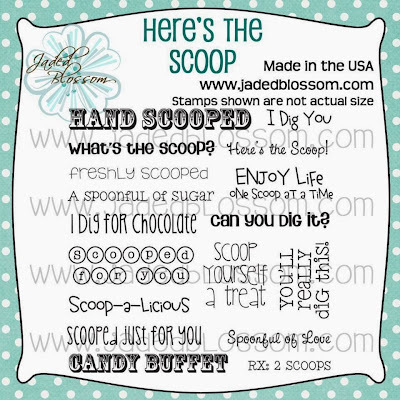 Then I stamped "I dig You" from "Here's the Scoop" stamp set with Staz On ink. We have a New Challenge up and a Guest DT Call, so don't forget to join the fun! Hello Everyone! 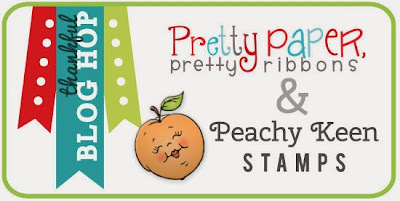 It is my turn to post over at the Peachy Keen Blog. The card band is decorated with the mixing bowl and a face from PKSC-21. The bowl is colored with Copic Markers and paper pieced. 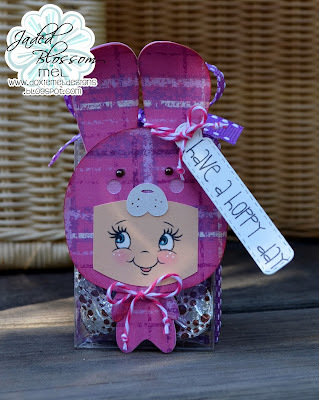 I applied some pink chalk to the cheeks of Ms. Mixing Bowl with the Cheek Chalk Brush. Love this brush for cheeks! 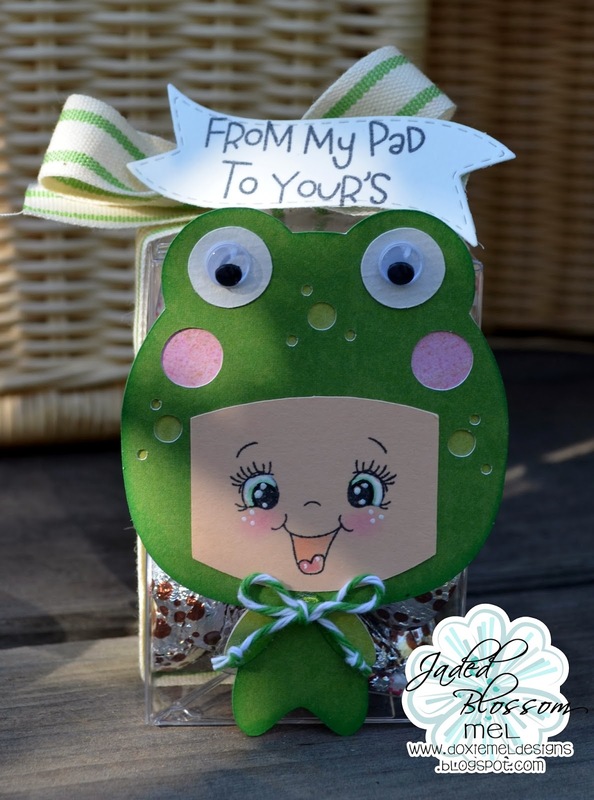 The card base can be found at the Silhouette Online Store, Ornate Sliding Card by Lori Whitlock. 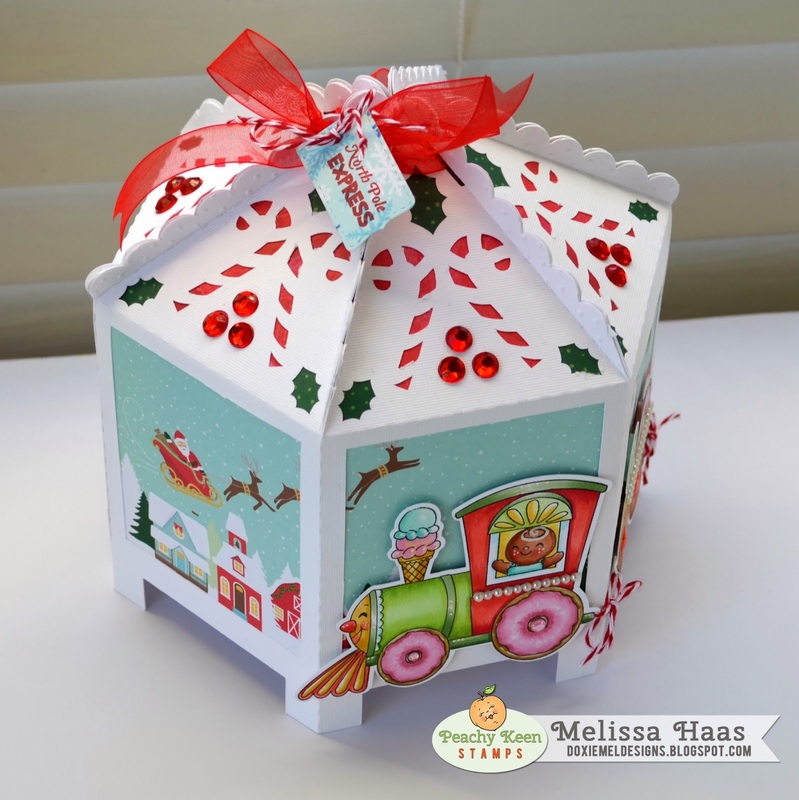 Pattern paper is from Crate Paper, Farmhouse collection. 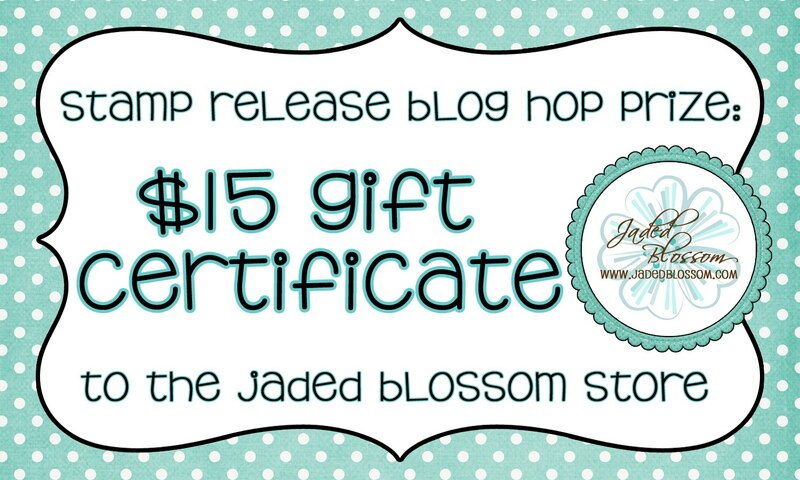 The gift card is held in place with the Gift Card Die from Jaded Blossom.